Buy a Yamaha R1, get R15 & FZ25 free! Too good to be true? Hold on! 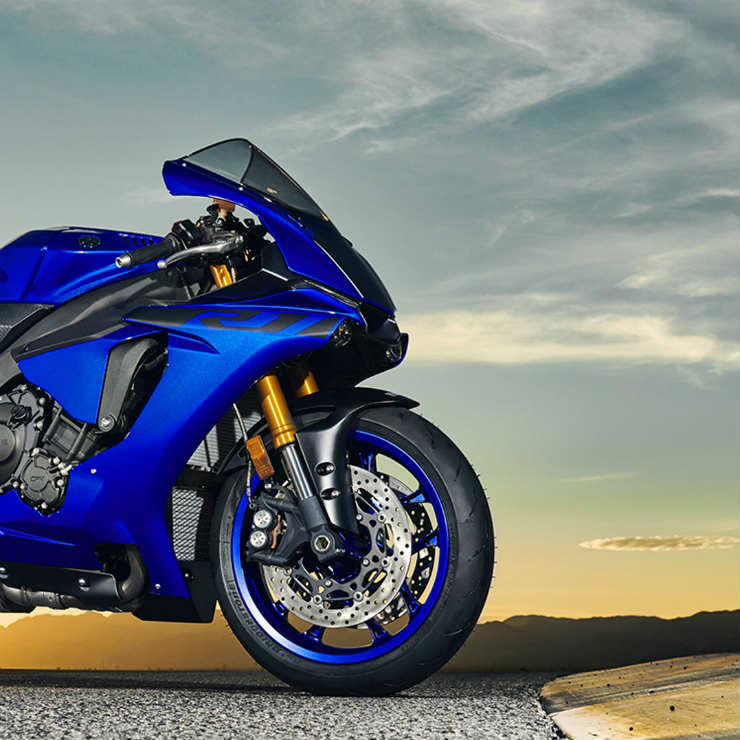 Yamaha has announced a massive price cut on its flagship sports bike, the YZF-R1. The 2018 Yamaha YZF-R1 that was launched in India in December 2017 now gets a massive discount from the brand. Here’s everything that you want to know about it. The Completely Built Unit (CBU) YZF-R1 price has come down from Rs. 20.73 lakh to Rs. 18.16 lakh. The price cut has happened due to the drop in the excise duty of the CBU automobiles in India. Yamaha has decided to pass on the benefits to the customers. The price difference is enough to get you a Yamaha’s entry-level sports bike, the R15 V3 and the touring bike, FZ25. The R15 V3 is priced at Rs. 1.25 lakh, ex-showroom while the FZ25 is priced at Rs. 1.27 lakh, ex-showroom. Of course, this plan will be viable if you’re not looking to buy performance or safety parts for the R1. This is quite exciting as the litre-class superbike prices are quite expensive in India. The reduction in price still does not makes it affordable or cheaper for middle-class enthusiast population of the country. At 18.16 lakh, ex-showroom, the YZF R1 is still quite expensive. 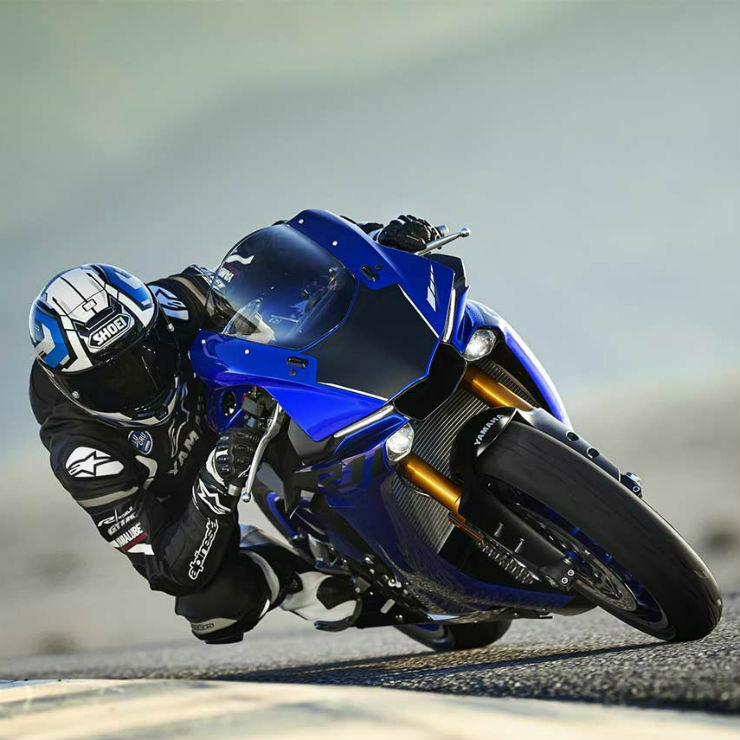 What does the YZF-R1 offers? Yamaha offers the R1 in India in only two colour options – Tech Black and Yamaha Blue. The bike has been developed around the racing circuits to make it a proper track tool. The new R1 gets a new aluminium frame which is called as ‘Deltabox’ by Yamaha. Yamaha has also updated the engine and it now gets an all-new 998cc engine. The inline 4-cylinder engine produces a maximum power of 200 PS at 13,500 rpm and 112.4 Nm at 11,500 rpm. The 6-speed manual transmission is also new. The cross-plane engine also gets updated Quick Shift System (QSS) that allows the rider to do clutchless downshifts and upshifts at the fully open throttle. The bike’s engine gets titanium connecting rods that are 60% lighter than steel. The new QSS works to match the engine revs during the downshifts, which ensures minimal chassis disruption and smooth riding experience. The bike also gets a new Wheel Lift Control system that has become much smoother than the previous generation bike. The bike is derived from the MotoGP class Yamaha YZR-M1 and the design looks inspired the track-only bike. Electronic aids include Launch Control, Slide Control, brake-sensitive traction control system and ABS. It also gets a quick-shifter, chip-controlled throttle, power delivery modes, anti-wheelie control and a unified braking system.